Barbados Elite Club for Travel Agents - Learn. Book. Earn. 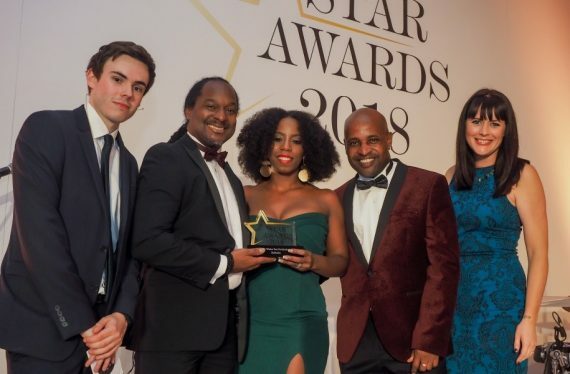 The very development of the Barbados Elite Club is testimony to our profound belief that travel agents should remain invaluable to our country. We pride ourselves in remaining committed to ensuring that you receive the highest level of support. 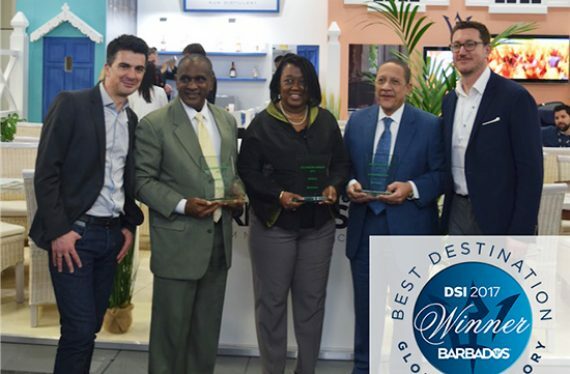 By equipping you with the necessary provisions and knowledge, in order for you to sell our beautifully, well-spoken of, highly revisited, gemmed island; we comfortably ensure a sophisticated level of product. 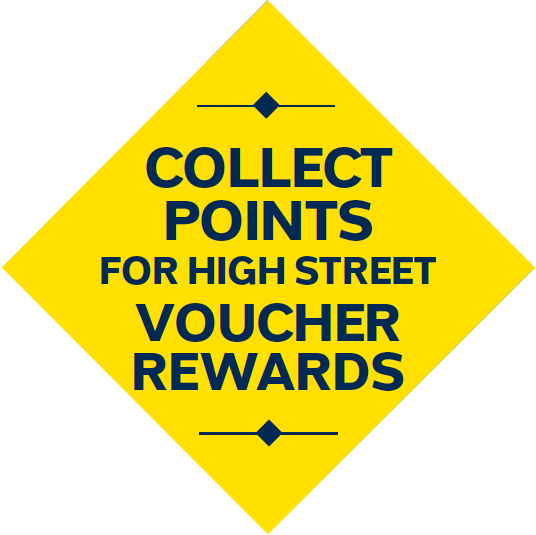 To thank you for your continued efforts in selling the wonderful destination of Barbados, every booking made to Barbados can be logged onto the platform to accumulate points for high street voucher rewards. Top performing agents will also be eligible for additional benefits including fam trips! Here’s a quick introduction on how the Barbados Elite Club platform works. Sign up using the button below to get started in becoming a Barbados specialist and earning great rewards! and you’re ready to get started. to strengthen and broaden your knowledge of Barbados. Submit bookings you have made to Barbados for approval by our accommodation and airline partners. Use points earned from approved bookings to redeem high street voucher rewards and fam trip opportunities. 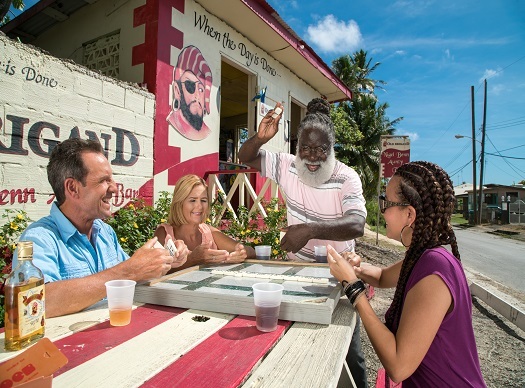 Stay up to date with the latest news, promotions, festivals and events in Barbados. By continuing to use barbadoseliteclub.com you will be agreeing to the website Terms and Conditions while using the website. You need to complete the first badge before being able to redeem rewards.